As Ireland’s most trusted pregnancy and parenting community for moms, eumom is a wonderful resource for brands looking to connect with Irish parents. We have a community of 176,000 opted-in moms who are highly engaged and ready to tell you exactly what she thinks. Why don’t you let her? We can help and it doesn’t have to be complicated. Introducing our two newest research offerings: Mom Knows Best bespoke online surveys and The MOMnibus. Our goal is to provide easy ways that brands can tap into the insights that moms share when answering a trusted survey. Both of these options offer “actionable, insight-led research” that can suit any budget. As moms controls 70% of household spending (Great Irish Reset 2015), we understand that it is important for brands like yours to understand exactly what she thinks. If you can tap into the minds of moms, your brand will have an advantage in better understanding the market and developing content that resonates with these purchasing powerhouses. It’s not enough to simply guess at what you think will appeal to moms and now with our bespoke online surveys, you don’t have to. The Mom Knows Best surveys are created specifically for your brand and allow you to select your sample base from our community of 176,000 moms. You can segment your audience based on demographics, stage of pregnancy or age of baby. We promote your survey via the eumom channels and then present the raw data to you within 24 hours after the survey close. What if you could talk only to moms, once a fortnight, if you wanted? Now you can. 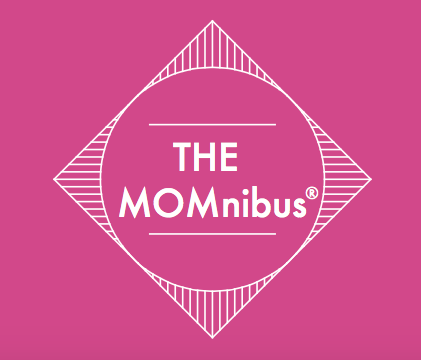 We’re launching the MOMnibus®, which is a fortnightly, syndicated online survey of 1,500 moms that brands can add a small number of questions to, thus sharing the cost with others. 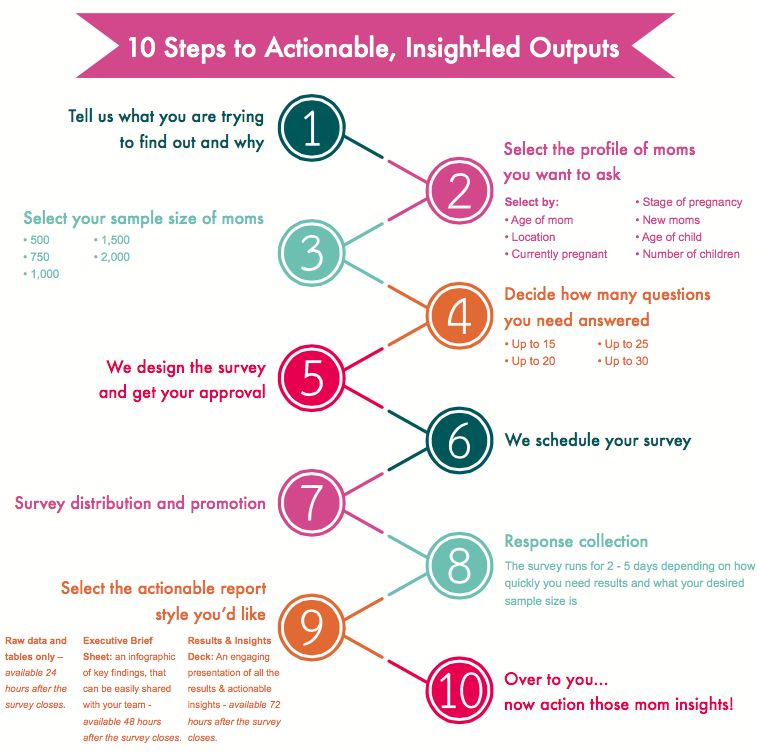 This makes the MOMnibus® survey the fastest and most cost effective way to access a nationally representative sample of moms in Ireland. With this option, you’re reaching moms at different stages of their parenting journey, while also receiving different demographic and market overview information as well. There is no end to the subjects you can approach in these surveys – from grocery shopping to finance, family food to utilities, retail to leisure – and we guarantee a 48-hour turnaround on results. To set up a survey or find out more information, don’t hesitate to get in touch. We’re excited about the opportunity to help better serve the moms of Ireland!